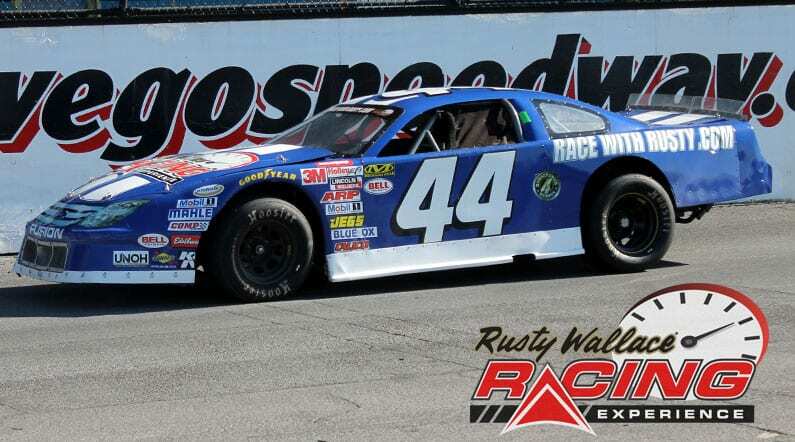 Choose your Oswego Speedway Driving Experience or Ride Along Experience to begin booking. If you’re giving as a gift or are unsure about a date, you can purchase a gift voucher and you or the recipient will have 90 days to return to the website or call 855-227-8789 and book a date. The Oswego Speedway (nicknamed “The Steel Palace”) is a race track in Oswego, New York. It was built in 1951 and today is an asphalt race track. The track is the Labor Day Weekend home of the 200-lap, non-wing, big-block supermodified Budweiser Classic and Race of Champions (a modified touring series event). Oswego Speedway also hosts the annual “King of Wings” event for winged supermodifieds. In 2016 Oswego Speedway hosted the 45th edition of World Racing Group’s Super DIRT car Series Super DIRT Week. The speedway was covered by approximately 6,900 cubic feet of clay for DIRT car modified drivers to compete in the NAPA 300, the richest dirt modified race in the world. 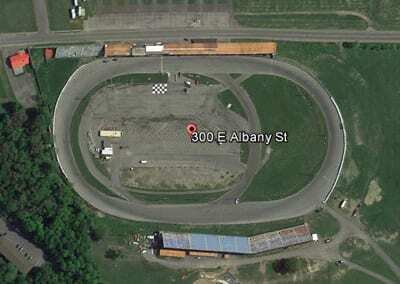 The track is located at 300 East Albany Street, Oswego, NY 13126, about 35 miles northwest of Syracuse on State Highways 481 and 104. The facility has covered and uncovered grandstands on the north side, as well as uncovered grandstands the south. The unique configuration of sweeping turns and a wide racing surface make two and three-abreast racing a common sight at Oswego. Steel walls surround the outside and inside of the track with the infield area almost completely paved for competitors. Steel grandstands line both the front and the back of the race track. Complete spectator capacity is in excess of 15,000 people. Most of the front grandstands are covered by a roof and protected by a safety screen. We send out email promotions for individual tracks as well as nationwide. If you would to be included for future promotions, please enter your email below. You will receive any email promotions for Oswego Speedway as well as Nationwide promotions. You can opt out at anytime. If you would like to receive specific promotions for any other track, please visit that track’s page and submit your email for that track.